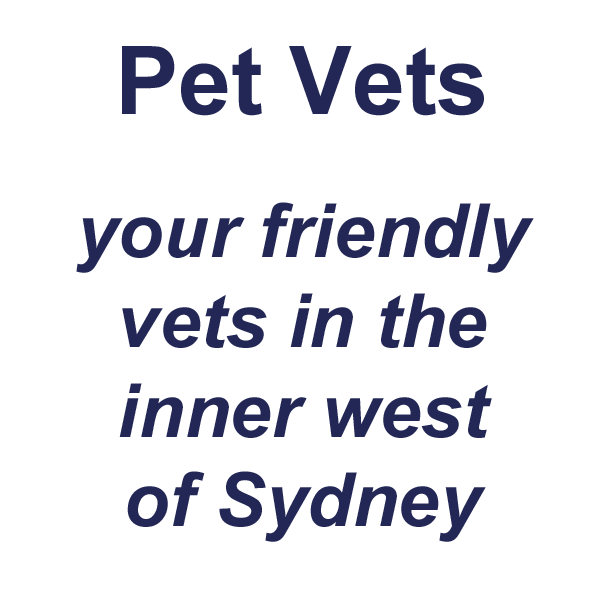 You are encouraged to choose which vet you wish to see. Our 3 vets constantly keep each other up to date with their cases so in the event your preferred vet is unavailable, you will be assured there will be a seamless transition for the continued care of your family's best friend. We promise to talk to you in simple terms that you can understand - no technical jargon or big confusing scientific words here! We recognise that telling you that your dog has a phaeochromocytoma is pretty useless information to you (unless you have a medical background of course). Instead, what we will do is describe in detail what this disease is, all of the implications it will have on your dog, and most importantly what we need to do about it!